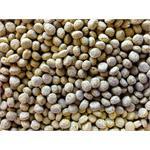 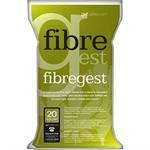 Fibregest is a Super Soluble Fibre Feed, derived from a blend of alfalfa, sugar beet and oat soluble fibres. 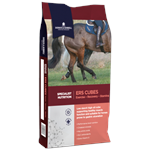 ERS Pellets are a nutritionally balanced extruded pellet for horses in hard work or those prone to muscle-related problems or gastric ulcers. 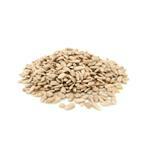 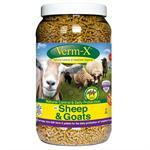 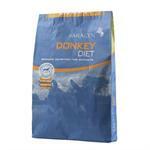 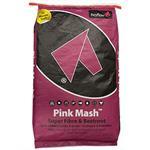 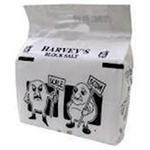 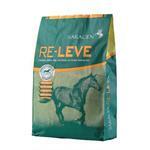 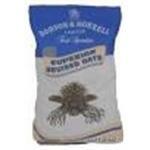 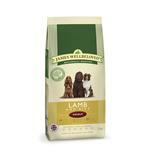 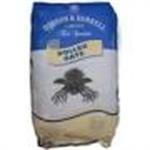 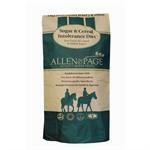 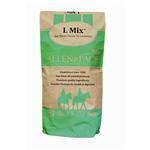 A high fibre, low starch feed for horses and ponies prone to laminitis. 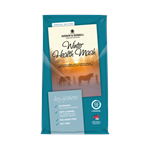 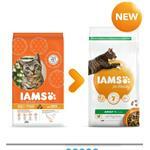 High performance mix designed to replace all cereal and sweetfeed Energy from high digestible fibre sources and oils for controlled energy release and increased stamina. 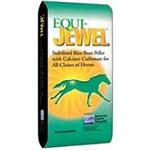 Equi-Jewel is a high fat stabilized rice bran supplement designed to increase the energy density of a ration. 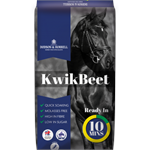 Its calorie-rich design is intended to help maintain weight on hard-to-keep horses and horses with elevated energy demands.